Dr Costas Laoutides from the Deakin University will present a lecture about the Kurdish Question in Turkey, at the Greek Centre, on Thursday 28 July 2016, as a part of the Greek History and Culture Seminars offered by the Greek Community of Melbourne. The resumption of armed violence between Turkey and the Kurdistan Workers’ Party (PKK), after the collapse of the ceasefire in 2015, has put the Kurdish question into a dark period of uncertainty. The polarization of the domestic political discourse is increasing and therefore political dissent on any contentious issues, including, of course, the Kurdish question, is dealt by Ankara in a heavy-handed fashion. These developments in combination with the recent failed coup against Turkish President Erdogan and Turkey’s involvement in the Syrian civil war create an explosive mix of instability in Turkey and the region. The presentation will analyse the domestic and regional challenges vis-a-vis the Kurdish question in Turkey and its neighbouring region and will consider some possible scenarios that might evolve from the current situation. 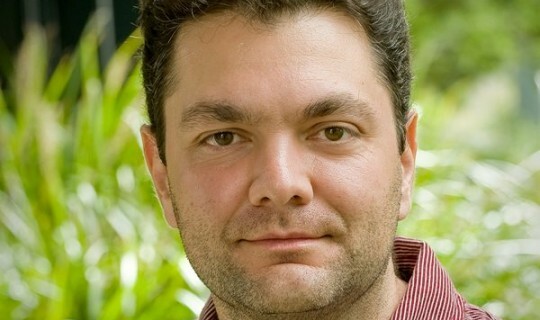 Dr Costas Laoutides is a Lecturer in International Relations, Deakin University. He holds a PhD in International Politics, Department of International Politics, University of Wales, Aberystywth, and a Masters in International Conflict Analysis, University of Kent at Canterbury. He was granted the EH Carr Scholarship for doctoral studies, Aberystwyth and an Economic and Social Research Council Scholarship for advanced postgraduate studies, Kent. He is the author of “Self-Determination and Collective Responsibility in the Secessionist Struggle” (Ashgate) and editor of “Territorial Separatism in Global Politics” (Routledge).